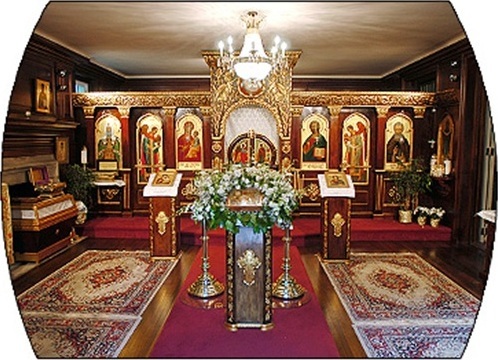 Over half a century ago, as this picturesque 15-acre property where the official residence of the Primate of the Orthodox Church in America and the chancery offices are now located was received, the Church envisioned its transformation into a major spiritual center for the entire Church. The remarkable history of this property, both before and since its acquisition by the Church, provides further insight into this vision. In 1914, Lewis Cass Ledyard Jr. - a prominent Manhattan attorney and great-grandson of US presidential candidate and later, Secretary of State, Lewis Cass - commissioned the noted architect, Charles A. Platt, to construct a house of some 30 rooms in Georgian Revival style on his 75-acre property in Oyster Bay Cove* on Long Island in New York. Delano & Aldrich, a well-known architectural firm, designed other features of the estate, which the Ledyards named “Westwood” and which was destined to become their beloved summer home. Ellen Biddle Shipman, a world-renowned pioneer in landscape architecture, and Annette Hoyt Flanders, also a noteworthy landscape architect, conceived the intricate configuration of landscape, plants and flowers at Westwood, seamlessly blending nature and structures. Even today, their marvelous work is still apparent in the landscape on the property. 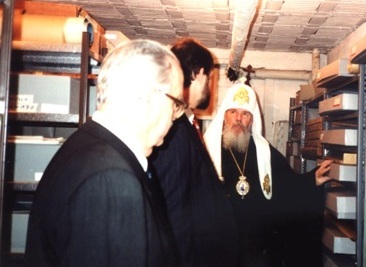 The original blueprint architectural and landscaping plans of the property are still preserved in the Archives of the Orthodox Church in America (OCA). At the same time, Saint Vladimir’s Seminary, then located in inadequate, rented quarters at Union Theological Seminary in New York City, was engaged in an extensive search for a new permanent location. Mrs. Griswold’s lawyer offered the seminary the 15-acre parcel of land immediately surrounding the house. The other 60 acres, which unlike the donated property were buildable lots under local zoning, were put up for sale. Although it was not feasible for the seminary to accept the property, the Church still sought to wisely use this extraordinary gift. 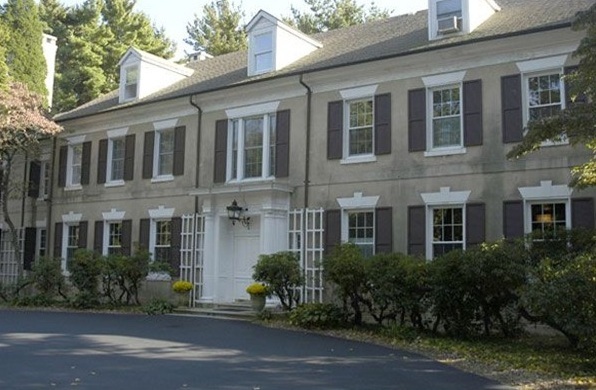 Thus, on December 31, 1957, for the nominal sum of $1.00 (plus closing costs), the Church acquired this beautiful 15-acre Westwood property in Oyster Bay. The Church was unable to purchase any additional acreage that was being offered for sale. 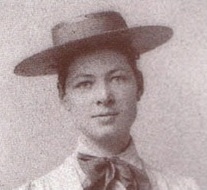 The house and surrounding land were a gift to the Church from Mrs. Ruth Griswold. To publicize the vision for a “religious center” on the property, as spelt out in transaction documents, and to raise funds for the building’s modest renovation, an informational brochure was distributed throughout the entire Church. “This is the first time in the history of our Church in America that we have a property of which we can be justly proud. It’s beautiful – it’s fabulous. We cannot afford to lose it!” the brochure proclaimed. Very soon after Westwood was acquired by the Church, the archives were moved here from the Cathedral in New York City. Father George Afonsky (later Archbishop Gregory of Alaska) began systematization of the invaluable historical documents tracing the Church’s history from the Alaskan mission in 1794, and providing a fascinating chronicle of God’s work in the Church in North America. 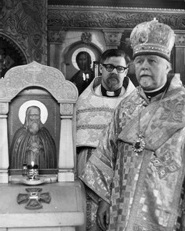 While serving as archivist, he also pastored the Saint Sergius Chapel community from 1965 to 1971. The volume of the archives is extensive and the weight, staggering. To keep all historical material together at one location, space considerations soon forced the relegation of these sizeable collections to the basement even before the chancery administration moved to Westwood. The most significant documents, including some handwritten by the North American saints, are kept in the basement’s room-size safe, protecting them from fire or other calamity. In order to more properly assure the long-term preservation of the OCA Archives and to provide additional space for the ever-growing archival collections, some thought has been given for more than two decades to the need for a more suitable environment for their safekeeping, possibly by constructing another building on the Westwood property. In 2003, the Holy Synod approved the commissioning of a professional feasibility study to explore the possible construction of such a facility. However, due to financial constraints, this study has not yet been undertaken. The publicity brochure distributed throughout the Church soon after the Church acquired Westwood asked: “But whether we retain it or lose it depends upon all of us. This Estate can be a monument to our ability to hold and enhance, or a monument to our failure to progress. Which shall it be?” Now, more than fifty years later, what will be our reply to this question? 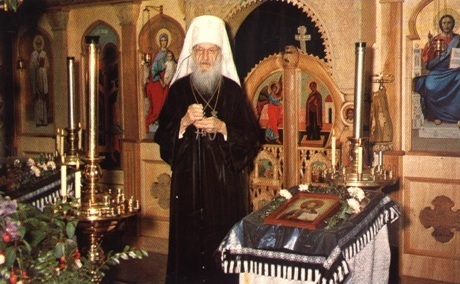 As we mark over fifty years since the acquisition of Westwood, its formal presentation to Metropolitan Leonty, as well as the dedication of Saint Sergius Chapel, may we fulfill the prayerful wishes, written by the saintly Metropolitan Leonty more than half a century ago.